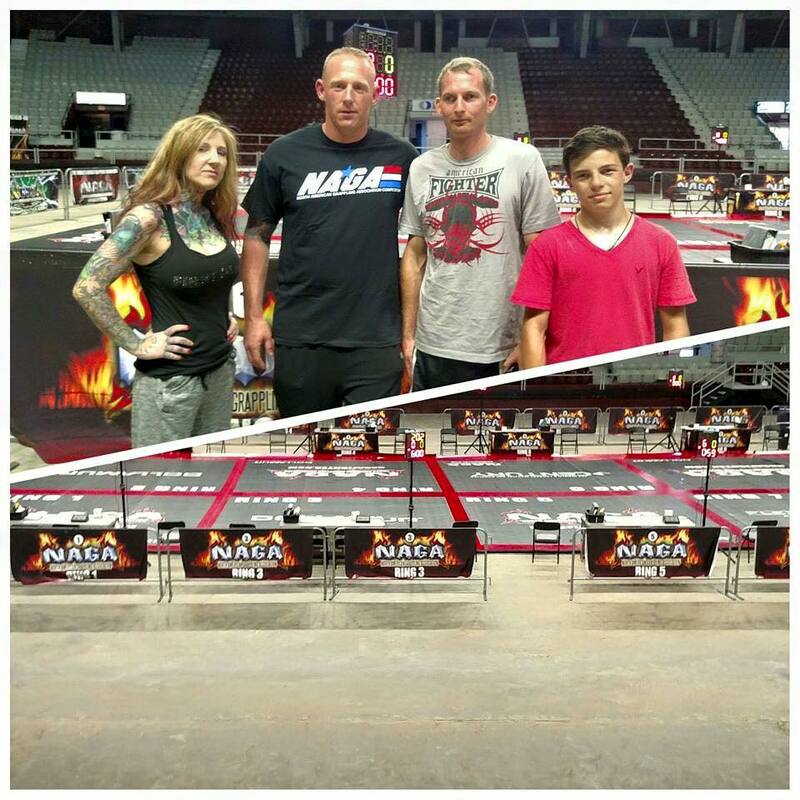 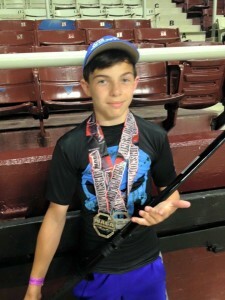 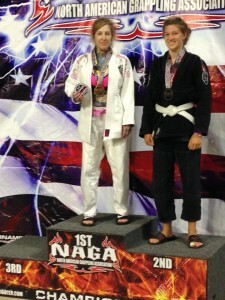 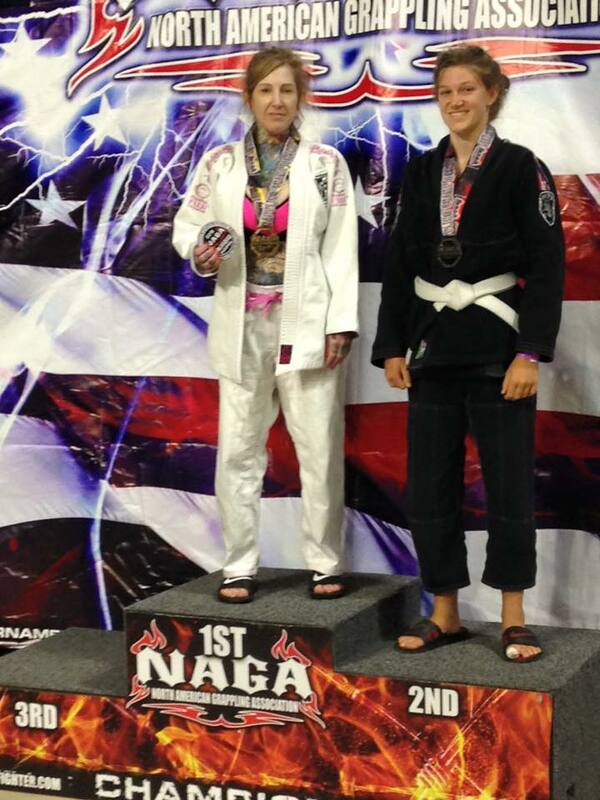 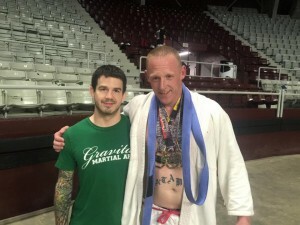 Super proud of everyone who competed at NAGA this past weekend. We had 4 competitors attend the event and brought home a first place samurai sword, 3 gold medals, a couple of silvers and a bronze. 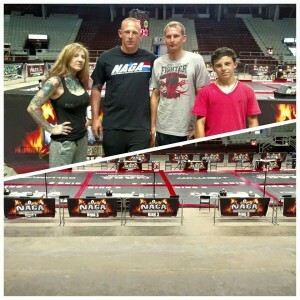 Great job to not only those who competed but to the team as a whole who helped prepare them for the challenges of the day!